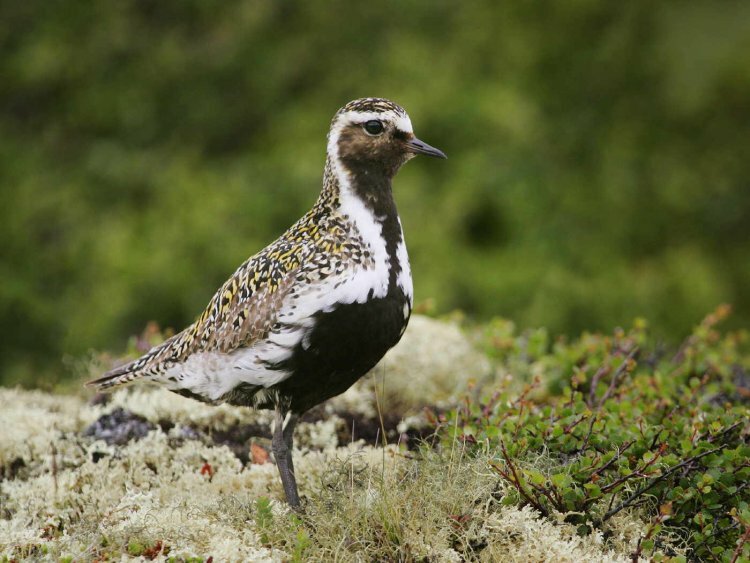 species, like this golden plover, vulnerable to reductions in prey abundance. Climate change is regarded as one of the greatest threats facing global biodiversity. Much of this concern is based upon projections of future extinction risk derived from models that link species’ distributions to climate (e.g. Thomas et al. 2004, Bellard et al. 2012). Whilst there is increasing evidence that climate change has caused significant changes in the phenology or distribution of species (Root et al. 2003, Parmesan & Yohe 2003, Hickling et al. 2006, Thackeray et al. 2010), there is much less evidence that climate change has been associated with population extinction (Cahill et al. 2013). Importantly, we have little understanding about the likely mechanisms through which climate change will impact on species. This is a significant short-coming, because it is through such knowledge that conservation action may be adapted to climate change. In this project we undertake a systematic review of long-term studies that link climate change to changes in populations of terrestrial and freshwater biodiversity. This will identify the most important mechanisms likely to underpin such species’ responses to climate change, and how those vary around the world. A significant co-benefit of this review will be delivery of an up-to-date assessment of climate change impacts on global biodiversity. More detailed information about the project is available from the CCI website. Root, T.L., Price, J.T., Hall, K.R., Schneider, S.H., Rosenzweig, C. & Pounds, J.A. (2003) Fingerprints of global warming on wild plants and animals. Nature, 421, 57-60. 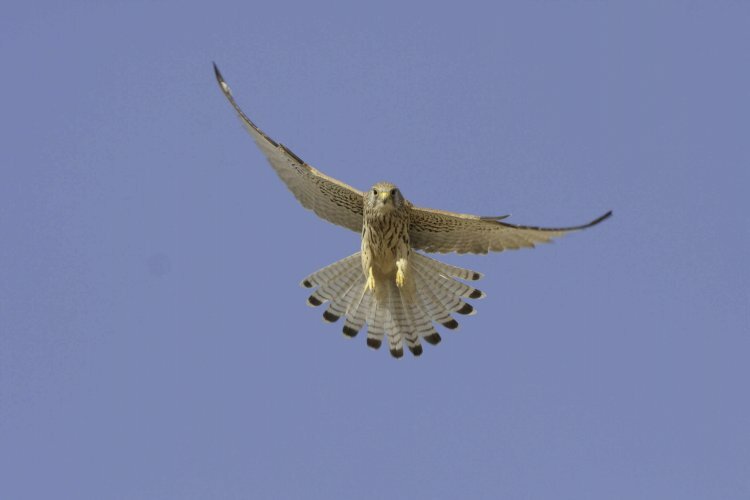 This is a collaborative project led by BTO but also involving BirdLife International, Cambridge University, FFI, IUCN. RSPB and UNEP-WCMC. This project was funded by the CCI Collaborative Fund.